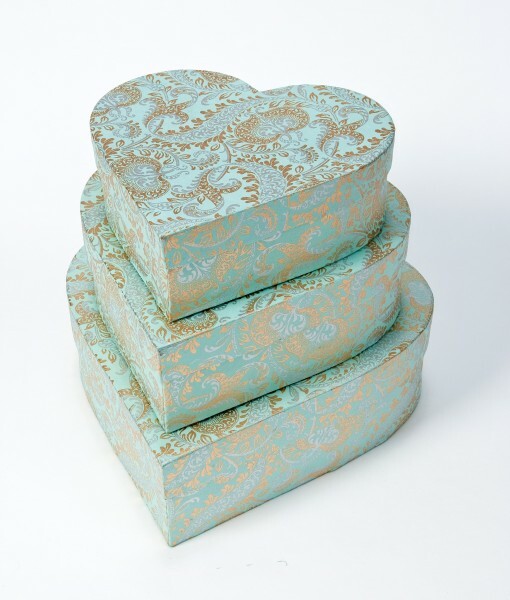 Inspiration for this handmade gift wrap came from a beautifully hand carved ancient wooden block. 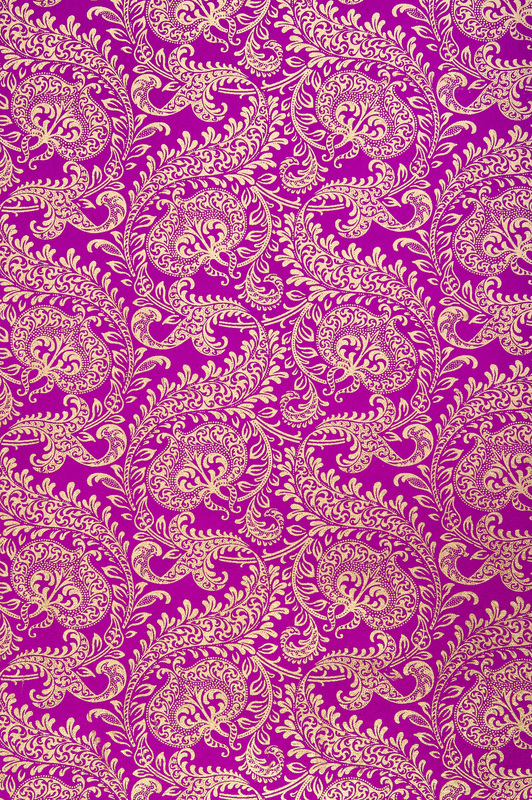 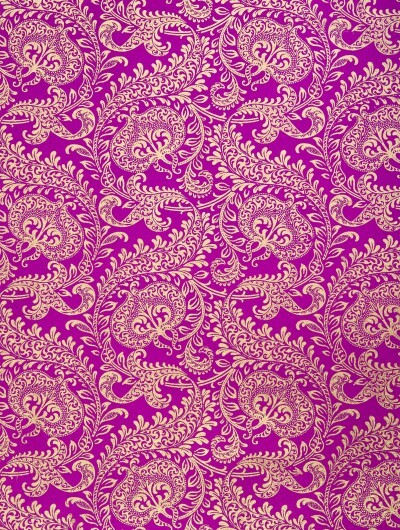 The design features large intertwining paisley motifs and intricate detailing. 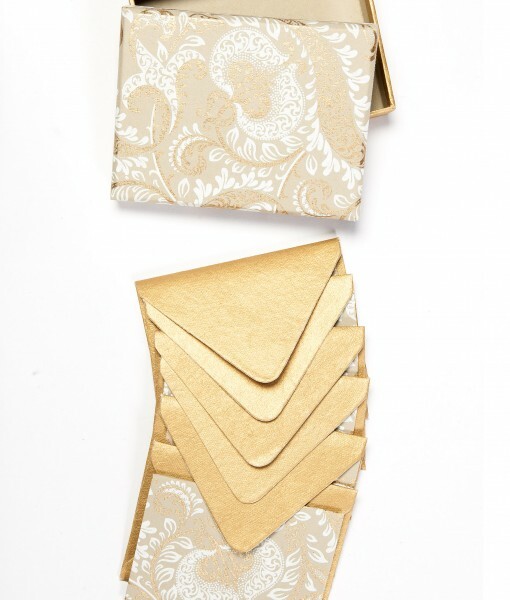 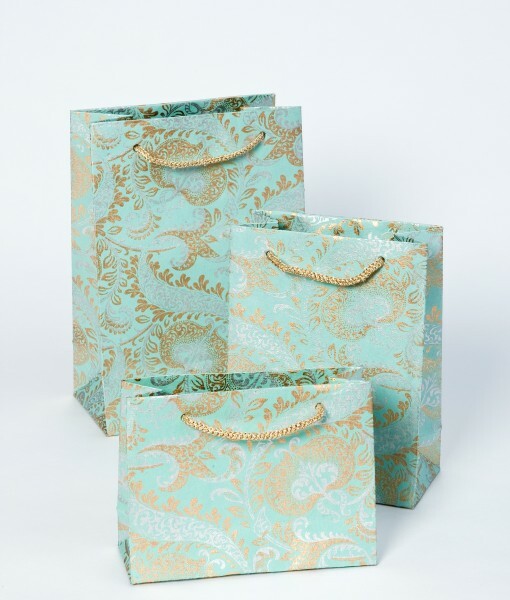 Printed with great precision it truly lives up to its name of handmade splendour gift wrap.